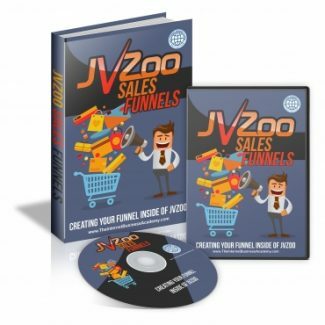 JVZoo Sales Funnels course is a video tutorial that focuses on how to setup an effective sales funnel that converts and will really make you profit. Learn how to setup one-time offers, upsell and downsell the easy way. JVZoo has been one of the best choices for many online entrepreneurs that sold digital products because of its very easy to setup affiliate program feature not to mention its payment processing experience. You are also about to learn how the backend operations of JVZoo works and maximize its powerful feature.